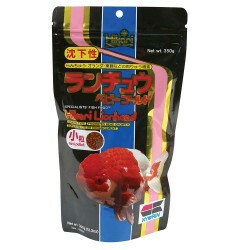 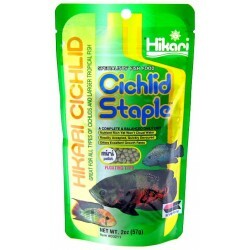 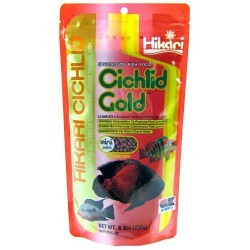 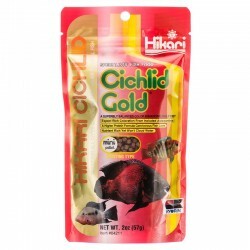 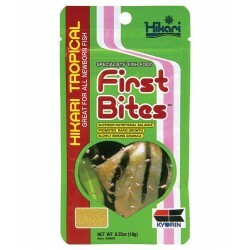 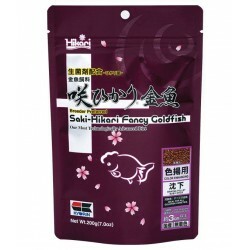 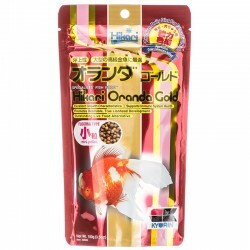 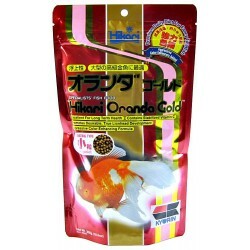 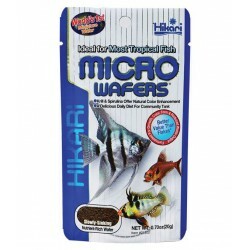 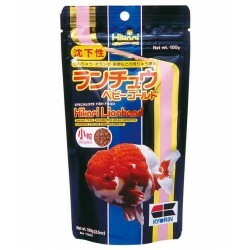 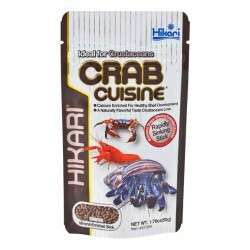 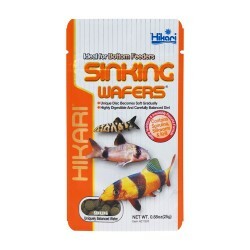 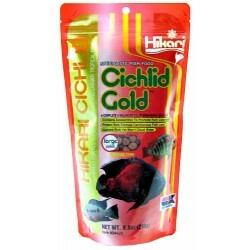 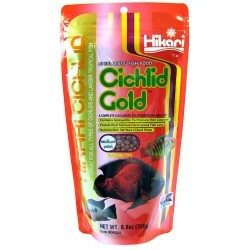 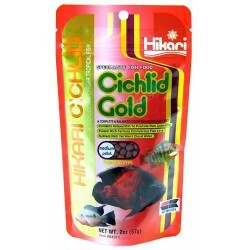 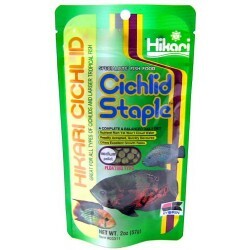 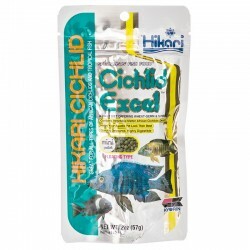 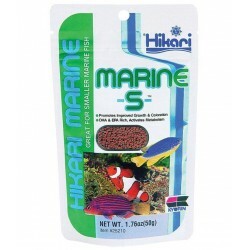 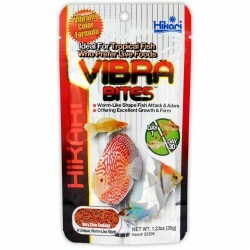 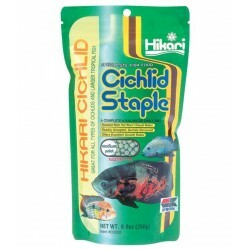 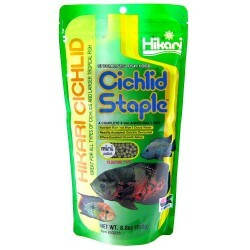 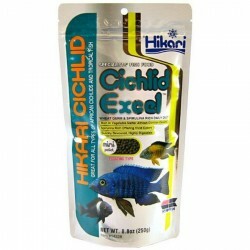 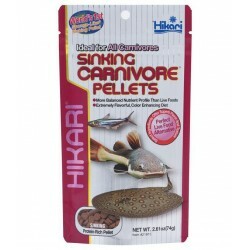 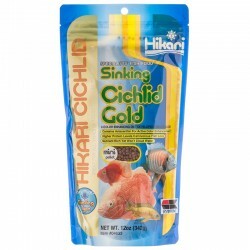 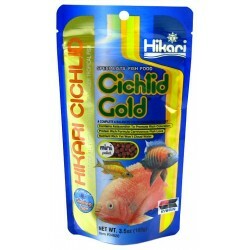 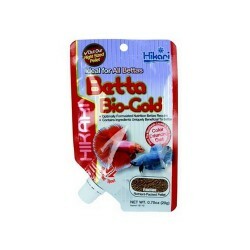 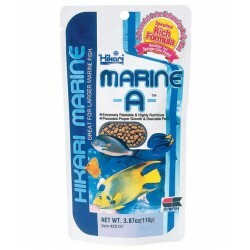 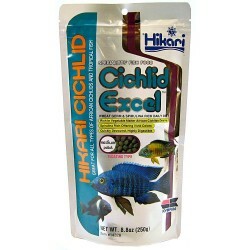 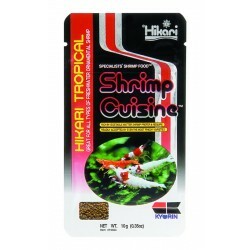 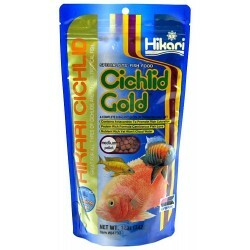 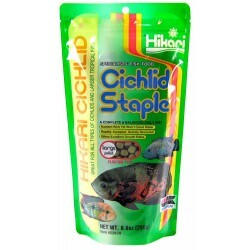 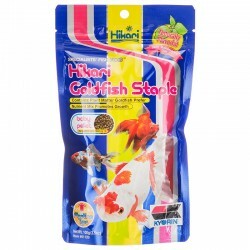 Hikari Fish Food There are 52 products. 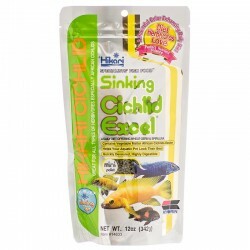 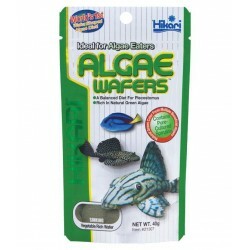 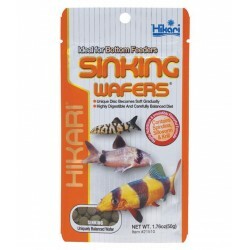 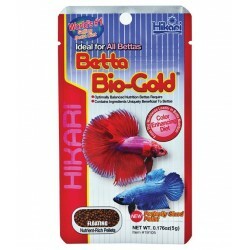 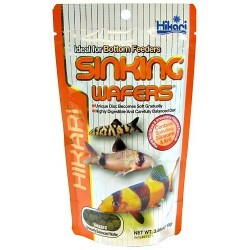 For Gouramis & Bettas. 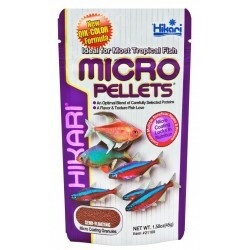 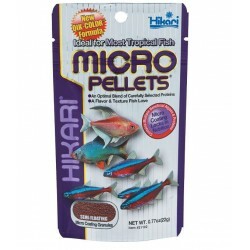 Micro Pellets. 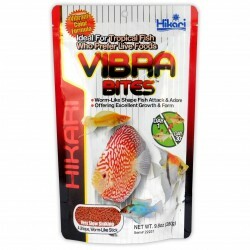 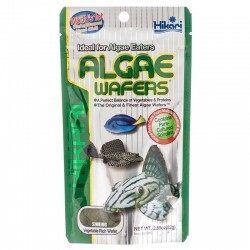 A Uniquely Balanced Diet For Tetras, Barbs And Other Small-Mouthed Tropical Fish. 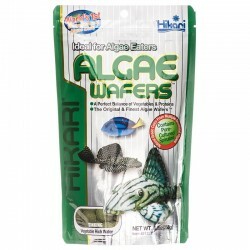 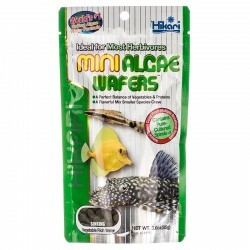 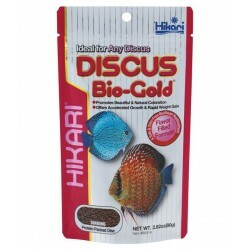 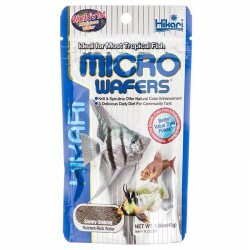 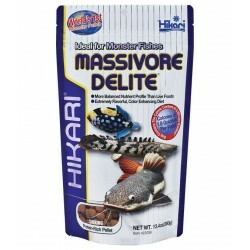 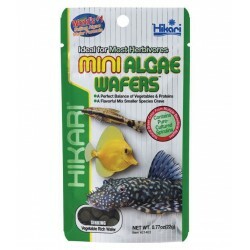 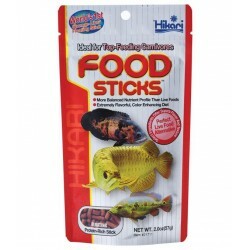 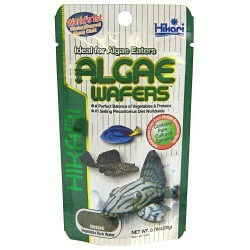 Ideal for plecos and algae eating bottom feeders.